There was plenty of good stuff to watch on TV this past weekend. The US Open, a classic Game Seven, the U.S. National Team moving to the Copa semi-finals, the Braves are on a winning streak, Coastal Carolina shocking Florida at the CWS. I watched a good bit of the above list. But the bulk of my time was spent watching a single documentary. All eight hours of it. My original intent was not to watch all five parts in a single weekend……but I couldn’t help it. OJ – Made in America is that good. Bang on ESPN all you want. It’s pretty easy these days. A number of their big name personalities are leaving due to either financial issues or because the hubris of ESPN’s corporate culture has taken the fun out of the job. For clarification, the word ‘fun’ often refers to said culture limiting on-air personalty’s abilities to be creative or perhaps editorialize about issues close to their hearts. The network is struggling in terms of numbers and content. The Worldwide Leader’s cash flow isn’t what it used to be. But somehow, ESPN still allows for shows with great content to air. The ’30 For 30’ series is proof. 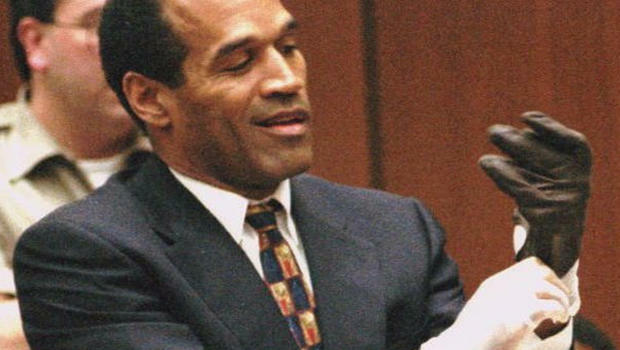 And the latest, documenting OJ Simpson’s life and times, may be one of their best yet. Like most of the 30’s, OJ: Made in America is about much more than the subject himself. Like most, it reminds us that even in sports, very little that happens in our world transpires in a vacuum. I don’t want to give away too much, but it’s impossible not to be fascinated by a story where someone who consciously rejected a societal cause for personal gain was temporarily rescued by the very movement he spurned. And like most tragic figures, that same hubris and brazen cunning proved to be his downfall when those societal forces were no longer there to save him. I learned many new things watching OJ. But I was also reminded of something familiar: that boilerplate stories of the rise and fall of many an individual repeat over and over across the ages due to those same characteristics: hubris and brazen cunning. Repeating just like history itself. Repeating in each wider society in which those tragic figures inhabit.